Have an interview with PETER CRISS currently airing on MSG Network in NY. Lot's of response to my interview with Peter in where I asked him if he would like one last show with KISS, with the original band, to provide in his eyes the proper closure on the original band. Peter answered he would, but only if everything was a fair 25% equal share for everyone. Like I always say folks, it's called the music BUSINESS! I'm sure you can see the entire conversation on YouTube and the MSG site. 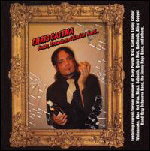 Peter's new CD is not a rock record, but he did tell me he has one coming next. Two video interview clips with PETER CRISS discussing his new CD, One For All, are online at YuksTV. You can see it by clicking here and here. The interviews play automatically following the commercials. 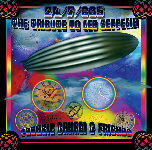 RSM Records (distributed by MVD Entertainment) will release Frankie Banali & Friends : 24/7/365 - The Tribute To Led Zeppelin September 18. According to a posting on QUIET RIOT drummer Frankie Banali website, "the album is dedicated with love and respect to the memory of John Henry Bonham: May 31, 1948 - September 25, 1980." 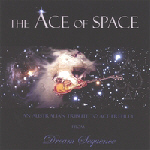 Bruce Kulick plays guitar on "The Ocean". "The Friends" guest musicians includes Tony Franklin on bass (The Firm/Blue Murder); Vocalists Bobby Kimball( Toto), Glenn Hughes (Deep Purple/Black Sabbath), Don Dokken (Dokken), Kevin DuBrow (Quiet Riot), Jeff Scott Soto (Yngwie Malmsteen), Alex Ligertwood (Santana), Robin McCauley (Michael Schenker/MSG) , Mark Boals (Yngwie Malmsteen), Paul Shortino (Rough Cutt/Quiet Riot) and Chas West (Bonham); Guitarists Doug Aldrich (Whitesnake), Gilby Clarke (Guns N Roses), Bruce Kulick (Kiss), Reb Beach (Winger), Bill Leverty (Firehouse), Steve Fister (Lita Ford). July 24 : Bruce Kulick Studio blog update. At the Rock N Roll Fantasy Camp a few years back I worked with Doug Fieger who is the singer of The Knack. You all know "My Sharona" of course, what an amazing song, and my friendship with Doug led me to ask him to sing one of my songs for the new BK3 disc. He was excited about it, and after a meeting at his house to listen to the demo, he said a big YES. The song is called "It's Never Enough" about a woman who is not aware she could have it all, but instead is just difficult with everyone, and just caught up with herself. So a kind of love song, but a frustrating one. Doug sang it yesterday in only an hour as he is quick at the mic, and we took a few pix before he took off. He still performs with The Knack and will be touring in August in Australia. I was glad to grab him as our schedules always were hard to coordinate. After a great day with Doug Fieger from The Knack singing on my disc, it was time for guitars again. But first Thomas Ian Nicolas, the actor who has been working on a CD that I have played and co-wrote songs on, needed some finishing touches on the last song to be cut. (Check out his MySpace page). Of course as I had all my stuff ready to go, we did the session at "Shut Up And Play". Brian Virtue, who has done some engineering for my disc and will mix my music, was engineering and co-producing along with Jeremy for Thomas's disc. Thomas's disc will be mastered about a week from now. So I will get you all news on his work when it is ready. 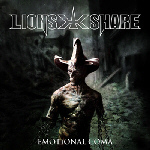 I am really proud of him, and excited I have co-writes along with the session work on his new disc. I jumped into a song called "What Love's About". This has many textures to capture guitar wise, and first up was working on the main rhythm parts. First up was for Day 12 of BK3 was working on a song that is really special to me called "Life". The ending of "Life" has a great celebration that will really be exciting once everything is overdubbed, but now it was time for just some simple rhythm parts. We finished off the day with some guitars on the song called "If I Could Show You". This song already has a sweet piano track on it that Jeremy played after we cut the drums for it back in December! 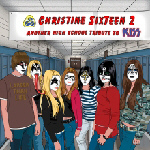 Audio samples of all 12 tracks that are set to appear on original KISS drummer Peter Criss' new solo CD, "One for All", have been posted on Amazon.com. Due on July 24 via Silvercat Records (distributed by Sony/RED), "One for All" is said to be an autobiographical collection featuring Criss' self-penned tunes, in addition to several cover songs and tribute songs to his fans, that reflect his outlook on life at this point in his long-standing career. 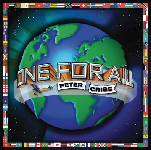 In addition to arranging and writing the lyrics and melodies for most of the material on the CD, "One for All" is the first fully self-produced CD by Criss. He was also joined by longtime friends and acclaimed musicians — bandleader Paul Shaffer and bassist Will Lee, as well as guitarist Mike McLaughlin. 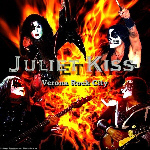 Italian tribute act to the Hottest band in the World JULIET KISS will release their debut CD "Verona Rock City" September 1, 2007 ! The CD contains 16 Kiss songs performed and recorded in Juliet's Heavy style, and will be released at Azzurra Music, who also produced the Italians KISS Better tribute in 2003. View the album cover by clicking here. July 13 : Bruce Kulick Studio blog update. We picked up where I left off on that song "What Did I Say" by finishing off some harmony lines and then doubling the main riff. The hardest part was finding the right guitar for the job. We settled on the ES 345 SV, which stands for Stereo Varitone. I have a special cable to make it mono. We didn't get fancy with it; it was the proper guitar for the double of the Les Paul. Next up were some harmony lines and we chose the SG Reissue from Gibson, that really has it own ripping sound. We switched to the Marshall set up for that. July 8 : Bruce Kulick Studio blog update. Well after nearly two weeks on the road ALL over the US it was time to do some recording again for BK3. Back to "Shut Up And Play" in the valley, and it was ready for a song referred to as The London Song. NOT the final title, but when I wrote it the tune had an image in my mind of people singing it in the streets of the UK! Really called "What Did I Say", at least for now. Shaking off the cobwebs of a 25 year slumber, Balance, the iconic legendary 80's band who released such AOR masterpieces as In For The Count and the self titled debut, resurfaces with a vengeance. 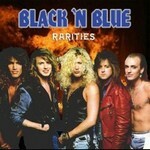 Grammy Award winning producer / guitarist Bob Kulick whose credits read like a who's who of Hard Rock and Metal music (Kiss, Motorhead, Wasp, Alice Cooper etc) again joins forces with one of the greatest singers of the AOR genre, former Blues Magoos, Barnaby Bye, Wiggy Bits, vocalist/ musician Peppy Castro and the other Grammy Award winning keyboardist/vocalist Doug Katsaros who has made a major mark in every musical genre, from playing with Dee Snider and Paul Stanley to working with Elton John, Rod Stewart and even on Broadway musicals. “It's my second childhood. I get to relive the glory of Balance from a more relaxed perspective” says Castro, and Katsaros feels the same: “To me it feels much more relaxed, we can simply make cool music, without the concerns normally associated with making a record - we are all at such a high plateau in our current situations, I actually think it allows us to be more at ease, less stressed, and the music reflects that." “Anyone who is or was ever a fan will not be disappointed, in fact, there may finally be an international hit amongst the tunes on this new outing - we have all matured, and what's coming out is simply fantastic! Like the best of both of our earlier records. After all nobody sings better than Peppy, nobody rocks better than Bob, and who better in America to toss around some fat synth patches than me?” concludes Katsaros. Further info will be released in the coming weeks. 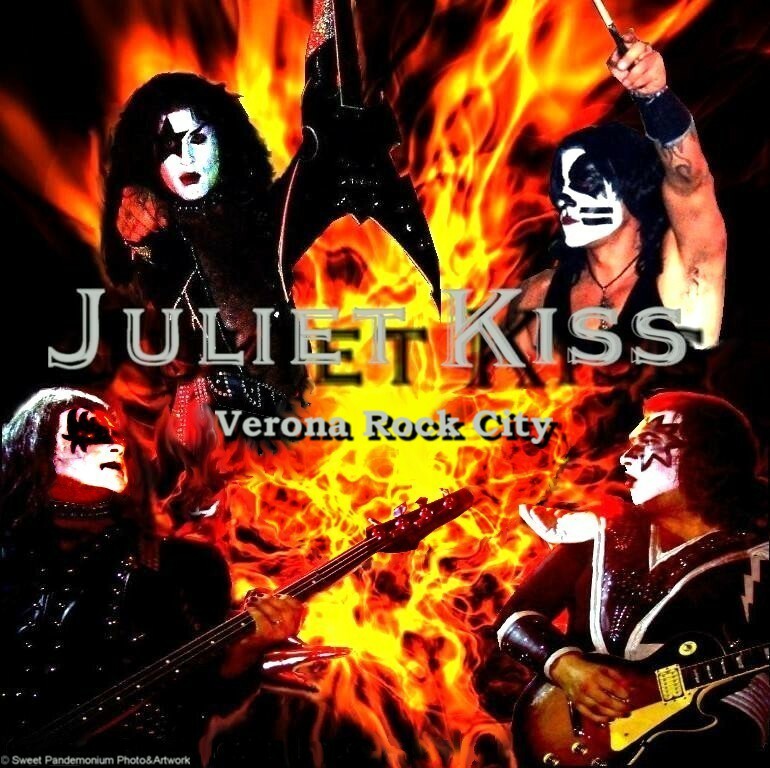 Italian tribute act to the Hottest band in the World JULIET KISS will release their debut CD "Verona Rock City" summer 2007 ! There's an awesome video of a Kabuki Dance group, backed with music from "The Elder" at YouTube.com. 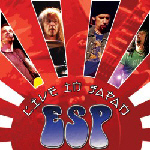 The dance starts with the "Fanfare" intro, followed with the 'Escape From The Island" instrumental. Checkout the clip by clicking here.